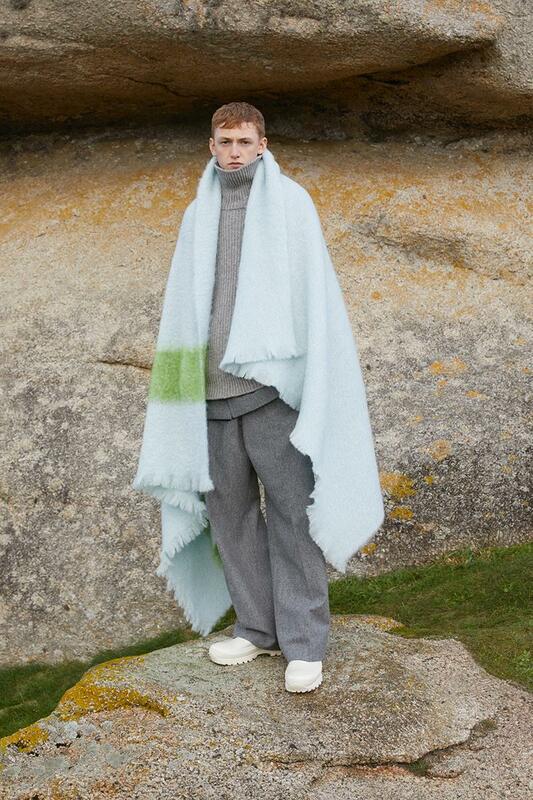 As well as new Jil Sander+ Line. Drawing design inspiration from the great outdoors, the range carries a blend of utilitarian and influences which appears in a collection packed with technical and comfortable outerwear pieces such as longline bombers, parkas, windbreakers and anoraks. The collection also sees a collaboration with Mackintosh, focusing on the brands signature bonded rubberised fabric for pieces inspired by mountains, skiing, snowboarding, hiking and climbing. 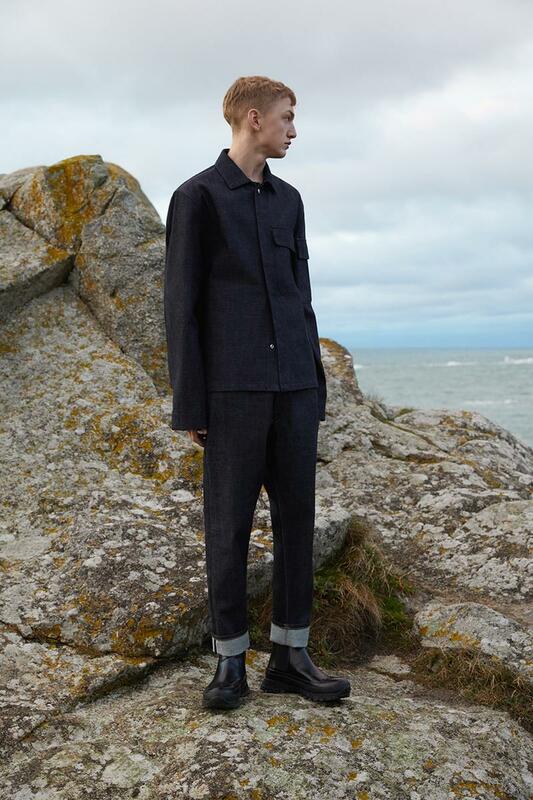 The first Jil Sander+ collection will debut the brands first denim line, featuring trousers, shirts, jackets and jumpsuits, all crafted from Japans’s best denim. Alongside quality denim, the collection also includes Arctic Down Jackets, alongside knitwear, boots, slippers, and packable outerwear, as well as a set of silk pyjamas and nightgowns.